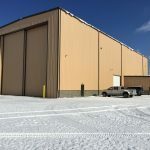 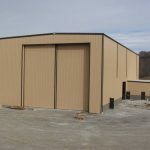 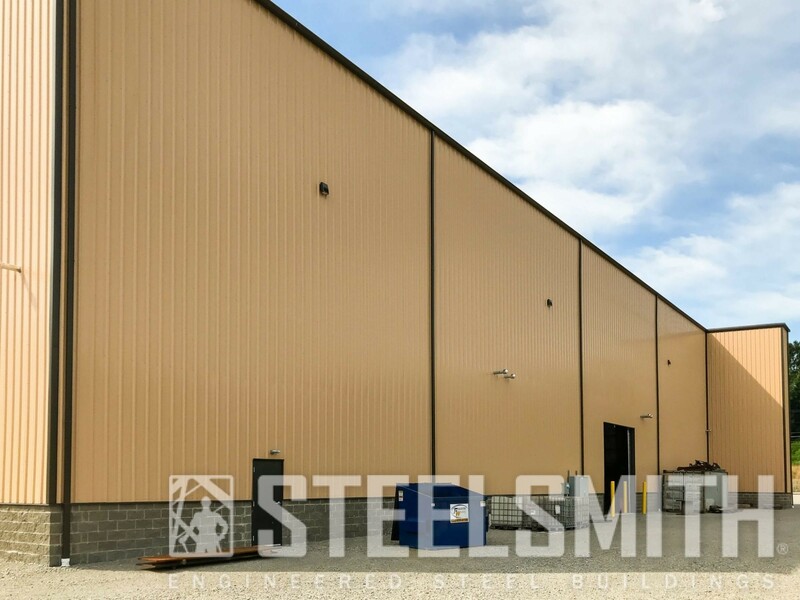 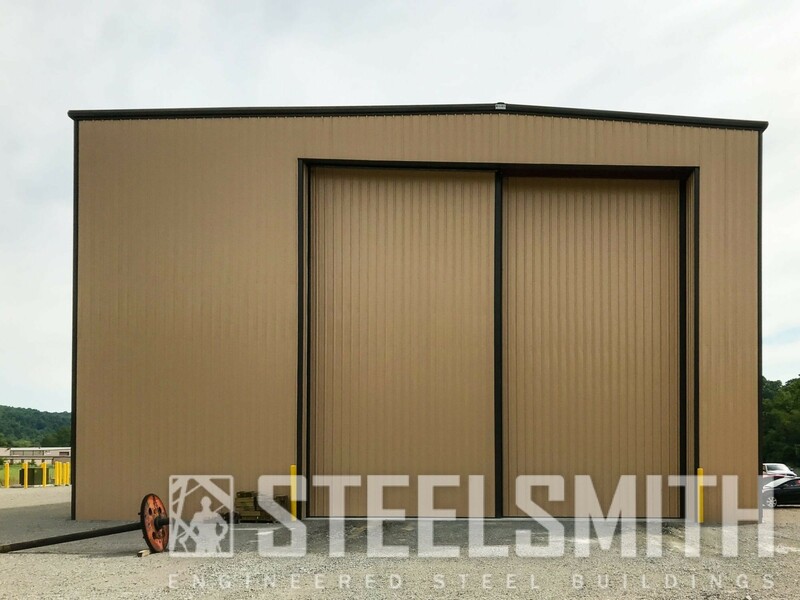 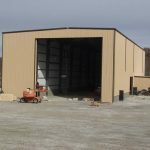 Steelsmith Inc Steel Buildings » Customer Listings » Aurora Property Management, Inc. 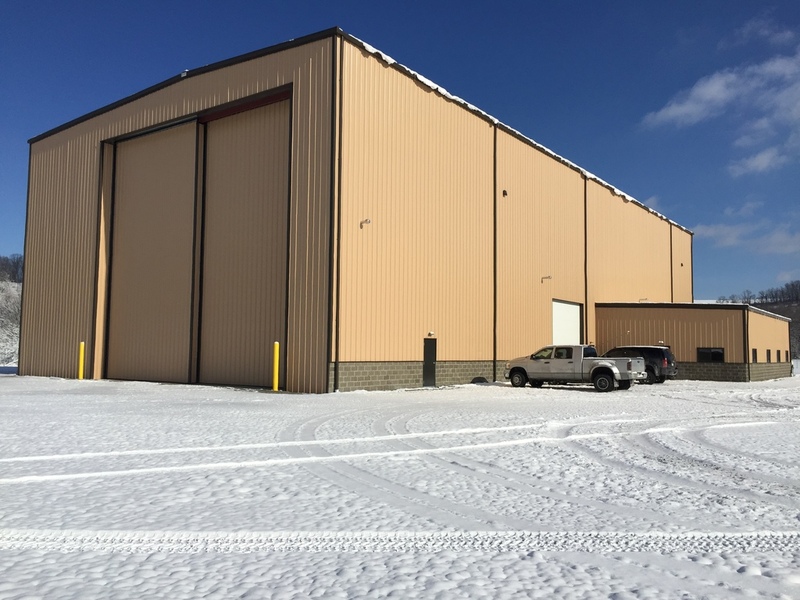 In 2016, we erected and furnished 3 buildings for Aurora Property Management, Inc.. We built the main warehouse, the office, and an office space that holds a 45’x40’ Norco sliding door that we also accommodated, engineered, provided and installed. 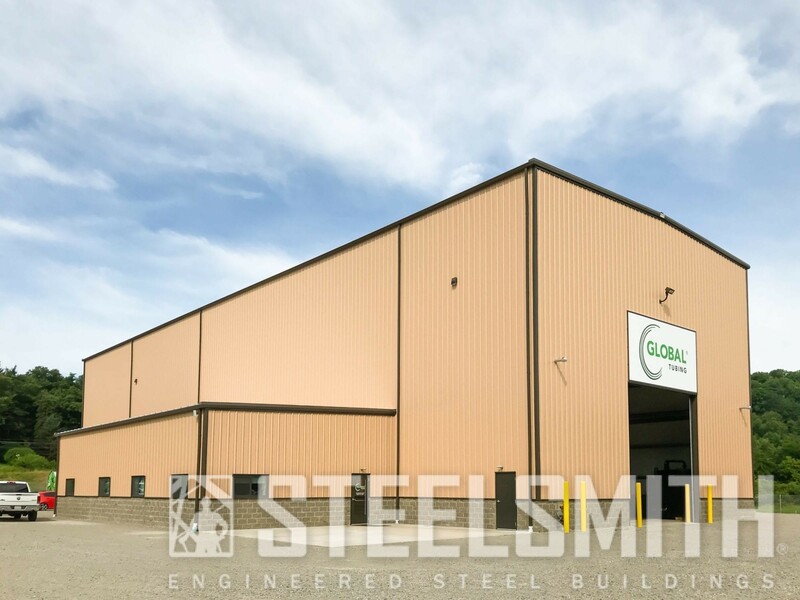 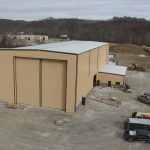 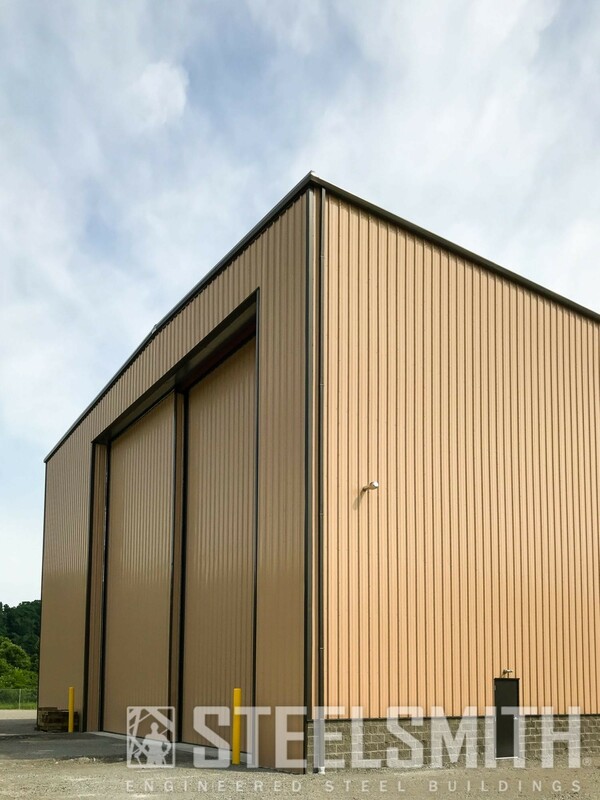 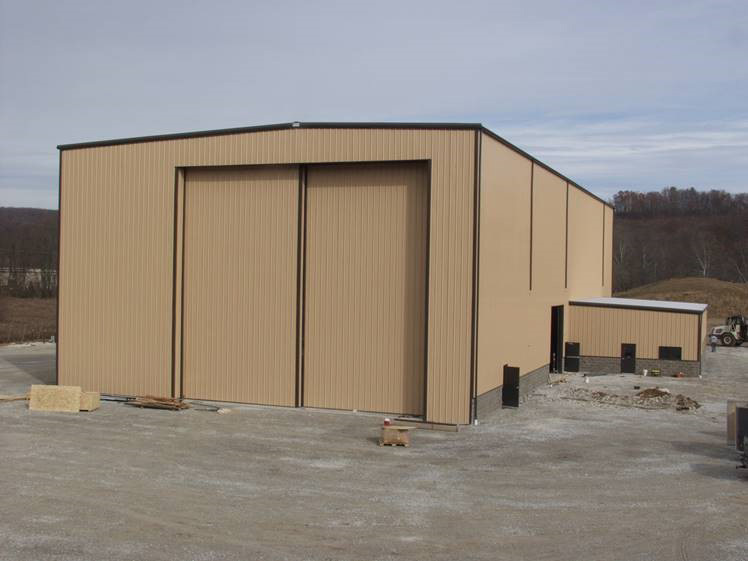 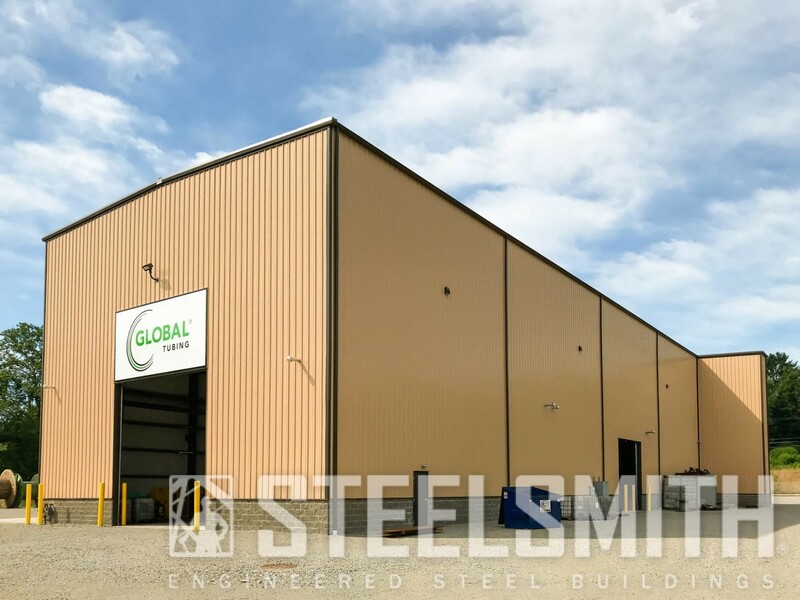 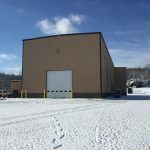 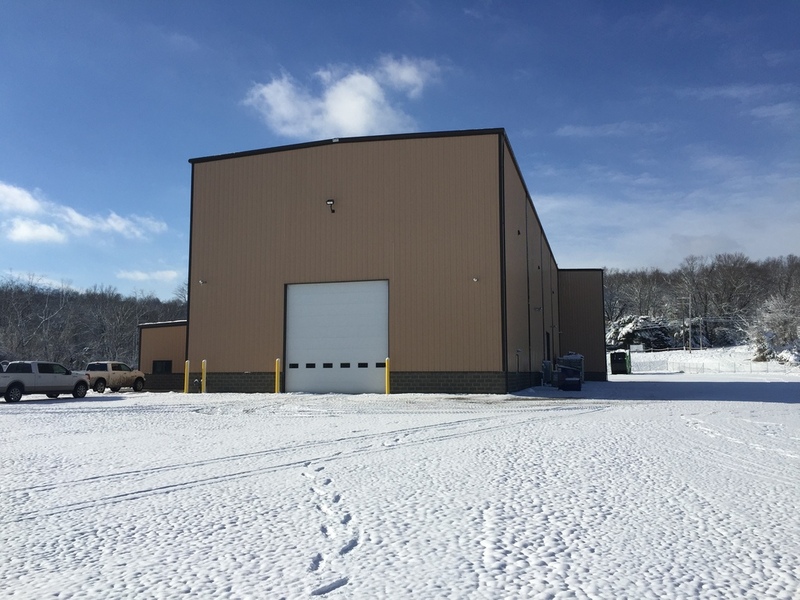 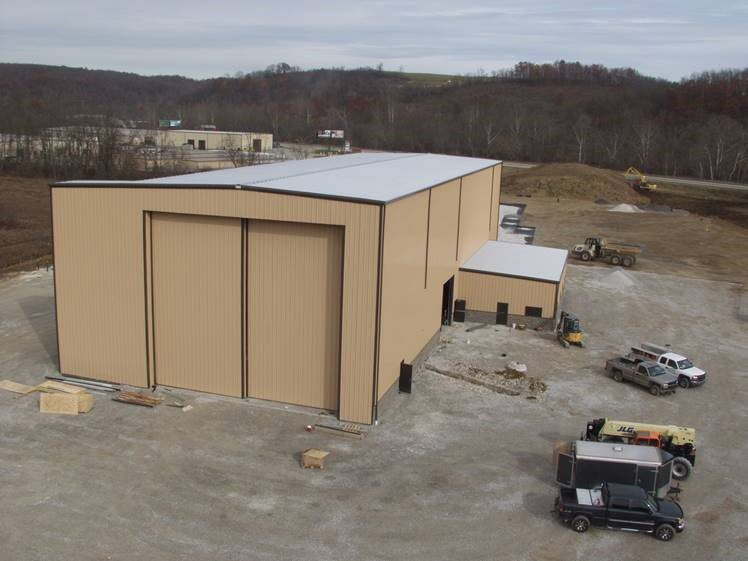 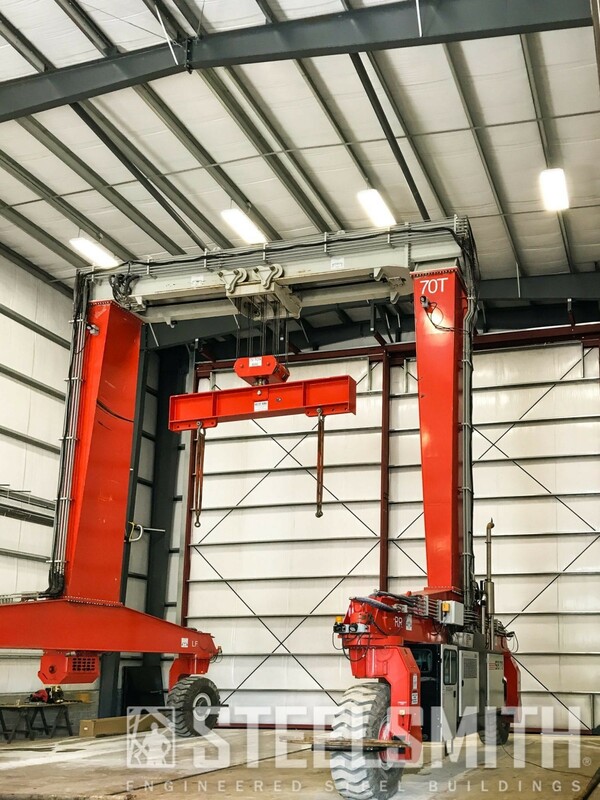 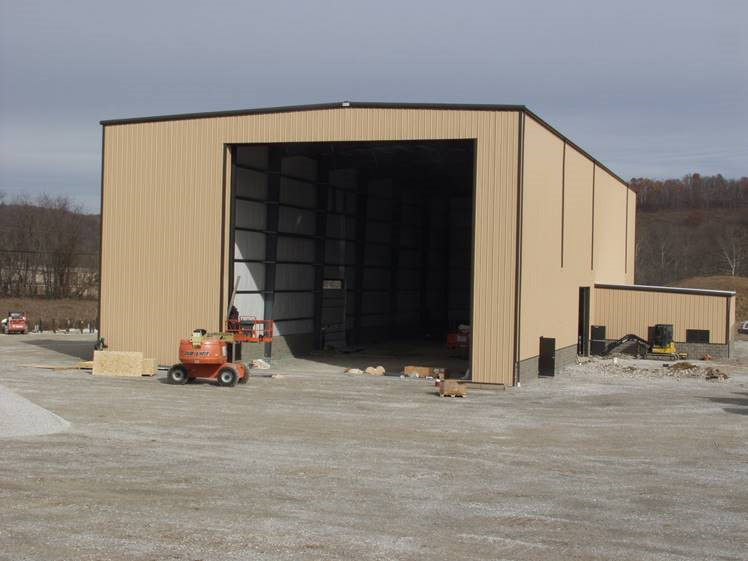 Read the full Industrial Steel Building Case Study.